Mark Zuckerberg has surpassed Warren Buffet to become the third richest person alive with $81.6 Billion net worth compared to the former's $81.2 Billion, according to Bloomberg's Billionaires Index. Despite data privacy concerns and grilling by the US Senators on the company's data collection policies, Facebook's growth in terms of revenue hasn't stopped even a bit. 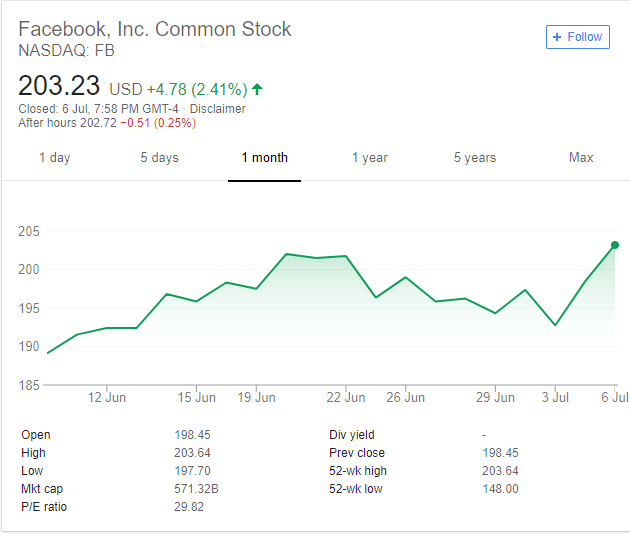 Even after Mark was grilled by US senators, Facebook came back with nearly 5% stock gain, as reported by CNBC, and the share' price increased to an all-time high of $203.64, before closing at a new record just below that price on Friday. That translated Facebook's market value to nearly $590 billion. Zuckerberg's net worth is now $81.6 billion, around $373 million more than Warren Buffett. The Facebook CEO's worth has risen by around $19 billion in a little over three months, after a steady downfall in the wake of the data privacy scandal, days before the comeback. 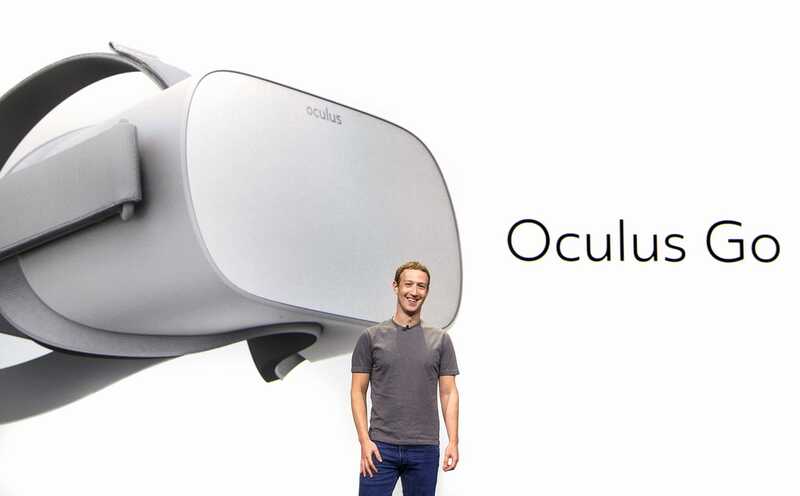 What are your thoughts on Mark becoming the third richest person on the planet? Do you think Warren will be able to regain his position? Share your views in the comments section below. Author Bio: Tehreem Farooqi is a freelance writer and a Software Engineering student at National University of Science and Technology, Islamabad, Pakistan. Follow her on LinkedIn.